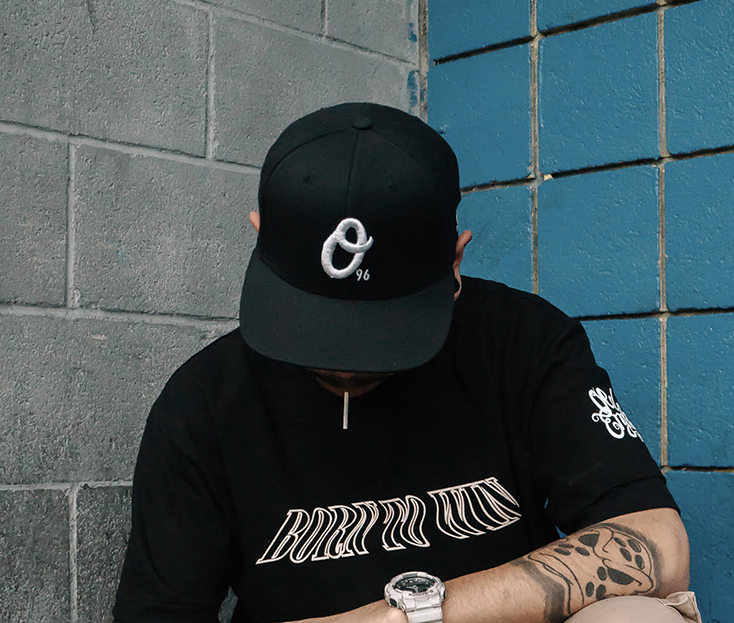 Spring Collection 2018 was a huge deal to us at Old English Brand. We went through lots of trial and tribulation up until the release. With the idea of Spring presented to us by Jeff Echo (@echosworld), we managed to do a spring collection within a span of two months. 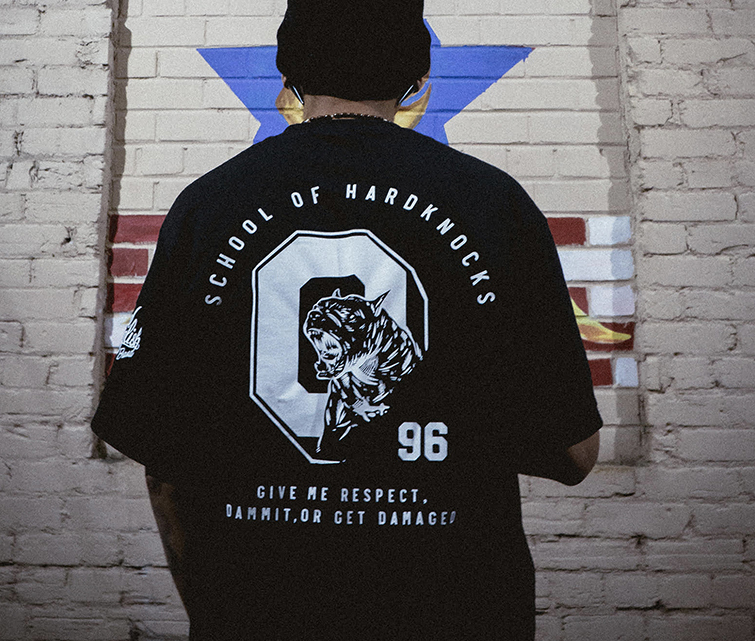 Inspired by LA Street Culture and Asian Culture we like to present our Spring Collection 2018 x Jeff Reyes. Growing up with west coast music in Los Angeles you can understand the lifestyle we have. 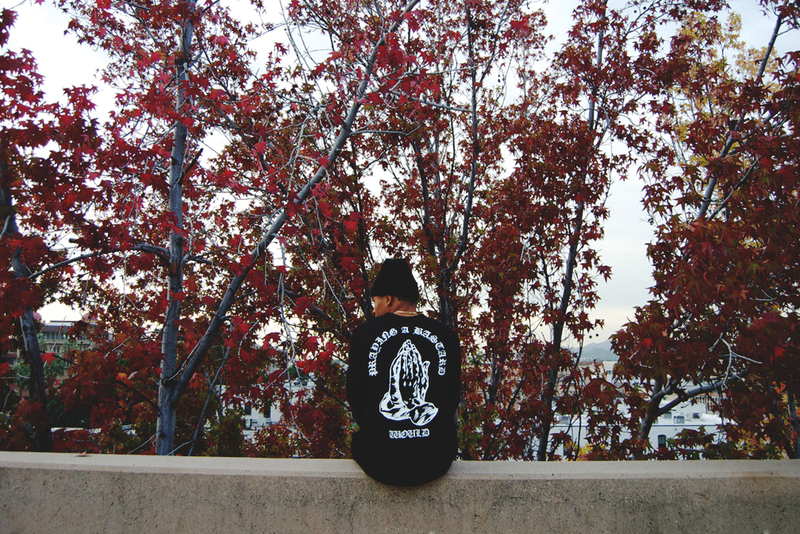 Los Angeles rappers say it in their songs about how grandmas pray for them in the street or everywhere they go. Always doing misfit things they worry for us so to them its natural. 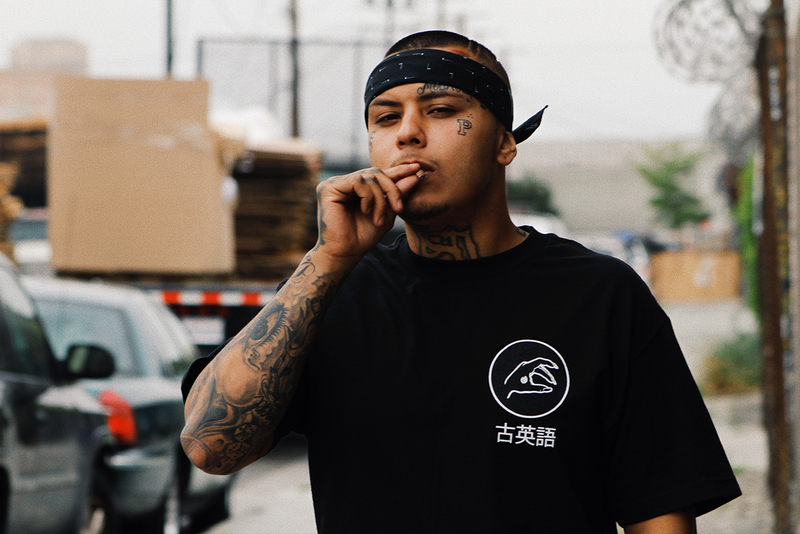 From YG, G Perico, Kendrick Lamar all have made the connect of growing up in Los Angeles and had become a sinner and now having someone pray for their sins. Imagine youâ€™re at school someone randomly hits you up about you being from such and such and youâ€™re like â€œfuck yeah and what good?â€�. Â The idea of you being tried by someone and not backing down is you being true. In other words it means that you are shown or known to be worthy. 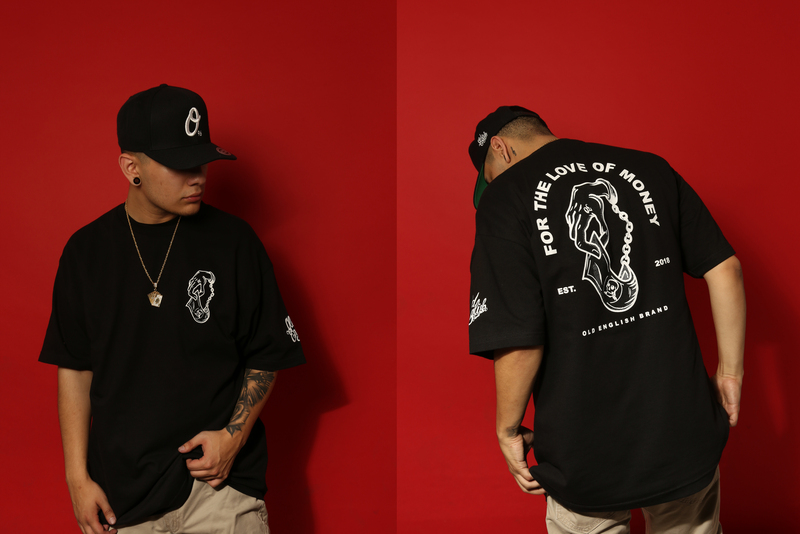 Industry Snakes , At first this tee was only going to be about the tacos and the coca cola in the background. After a few edits the idea came from our designer (@kingkast) and Â drew a snake all over Jasmine. He got the idea from her being a beautiful women and is part of the industry and the snake usually will take women for granted. In contribution with Jeff Reyes ideas, Lick me came from a photoshoot with Jeff. The idea was to have the line revolve around Los Angeles street food. We did the shoot with Jasmine Chiquito while she was eating various Los Angeles street food, and finally we got the shot. She was eating a paleta and it was a winner! 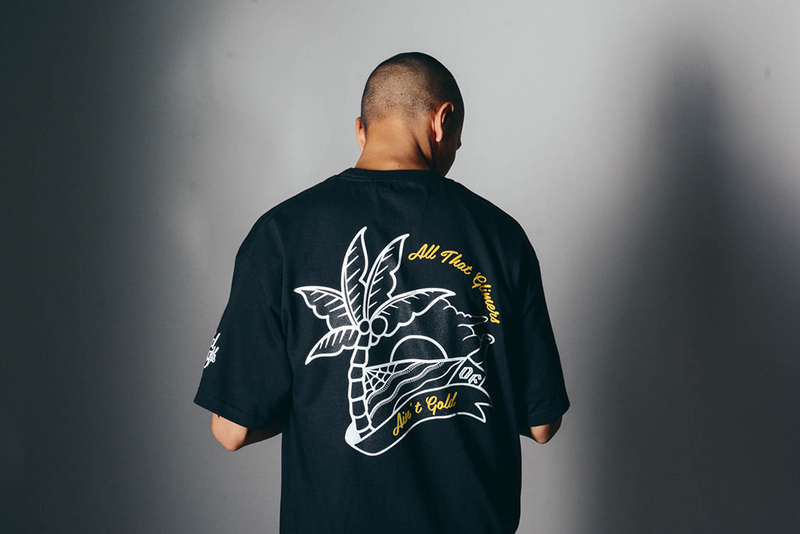 OE Gang was design by Jeff Reyes, we wanted to pay tribute to the Asian culture since we know it has a big impact to streetwear culture. 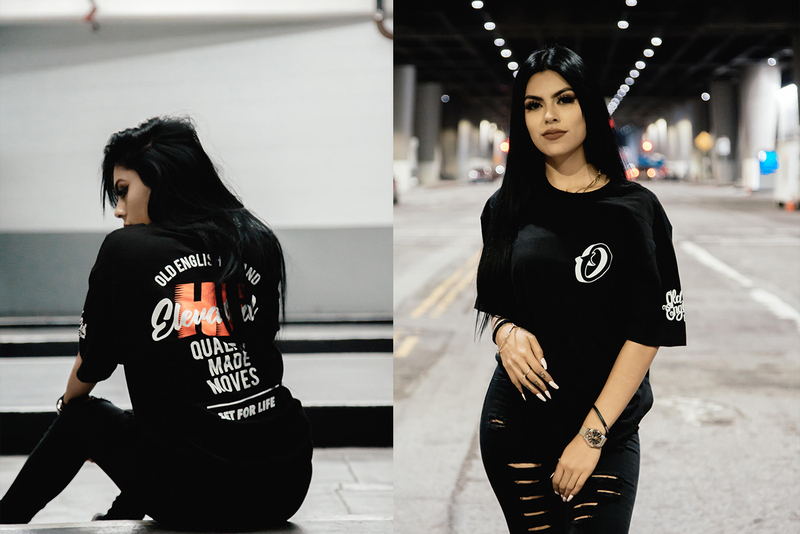 We wanted to mix up Los Angeles street culture with Asian Culture and that is how OE Gang came about. After releasing our windbreaker that sold out within 24 hours we decided to bring a lightweight crew neck. Playing with various colors as well as it being embroidered. It's perfect since it's that time of the year when our mornings are cold and throughout the day it gets hot. Its the flag that represents how stronger we are then the struggle. Whatever issues or downfail comes my way We shall conquer it. We shall plant this flag there and won. Itâ€™s the symbol of the highest honor an ambitious person who eagerly goes after what is desired gets. â€œOE Nationâ€� patches of all patches. Canâ€™t wait to see my fellow champions rocking it out there in the real world. Xxâ€™s up. This spring we're ending the season with one last exciting piece, the "OE Nation" anorak jacket. 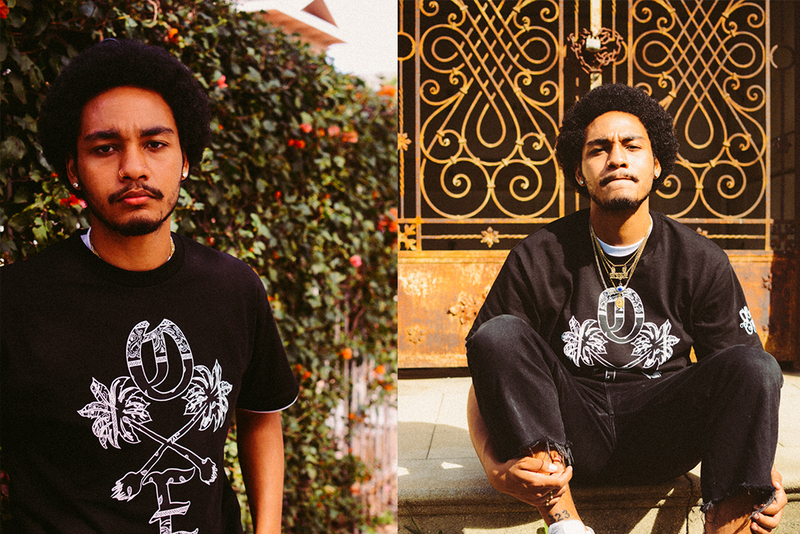 Completing this Old English x Jeff Reyes collaboration, in a beautiful fashion. This piece was designed for a certain type of person mind, those people who choose to be a powerhouse in their right. Its for those people who refuse to be comfortable in mediocrity and what is perceived as the norm. The people that would rather be independent and create their own lane. 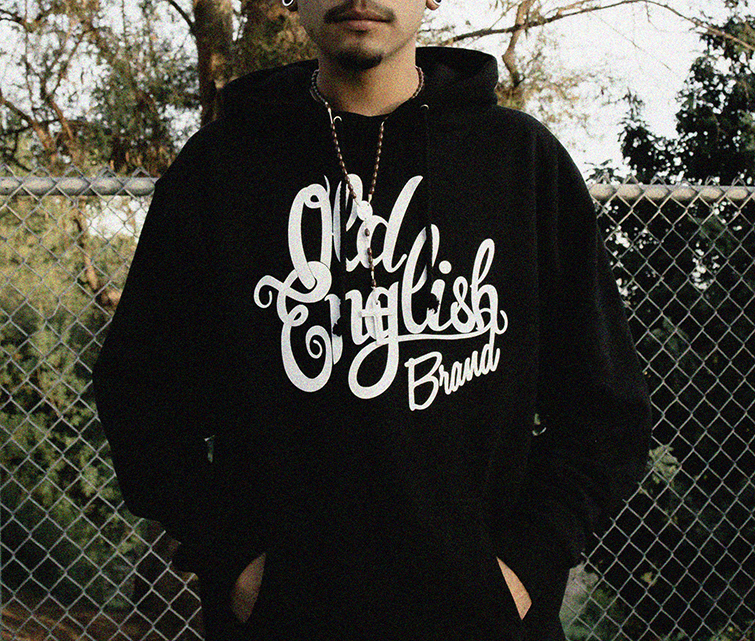 This jacket comes in a black jacket comes with a velcro and our OE flag stitched on. 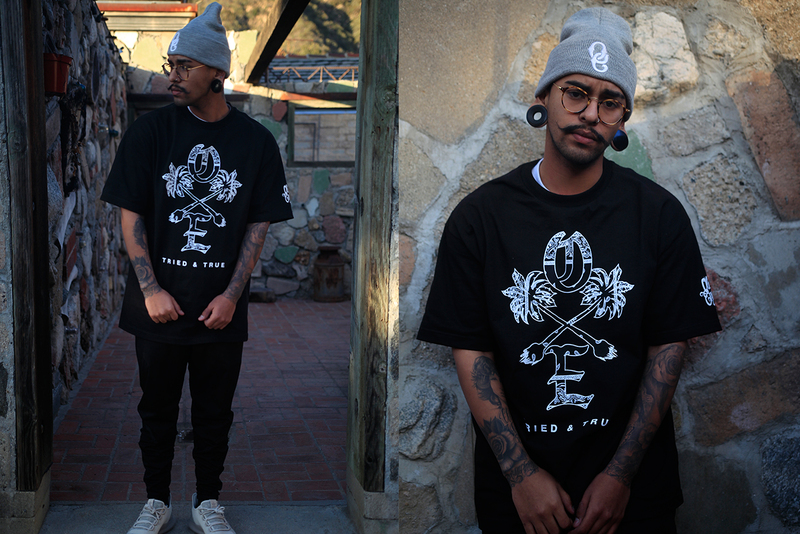 The black OE flag symbolizes how we are the black sheep of society. This jacket also has two empty velcro spaces where you have two options to put a patch of your choosing. Let this item is a one time thing, after they sold out they're sold out ... so here's to you the powerhouse, the go getters, the independent people the black sheep of society.. the misunderstood. Enjoy.